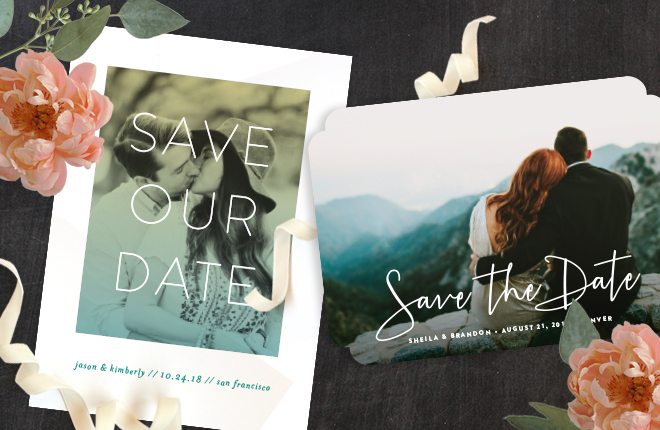 Save the date in style. 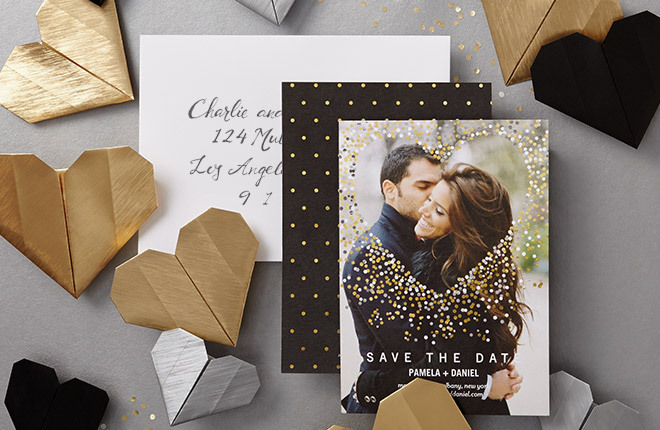 Designs youíll love with exceptional quality. Share the anticipation. 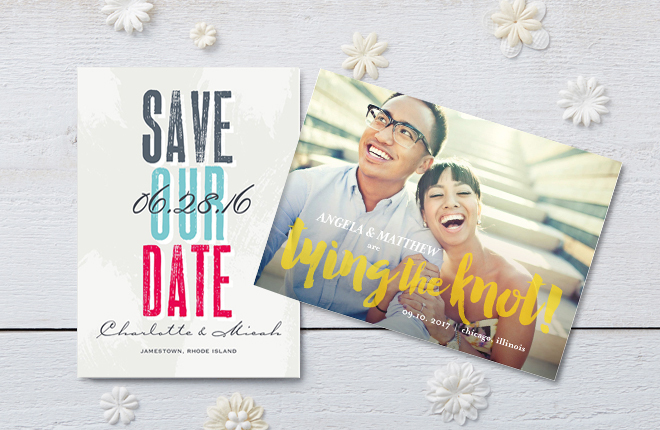 Personalize your favorite design so your guests can mark the date.